Premier Nutrition has offered innovative nutrition products for over a decade now. Recently I tried their delicious protein bars and shakes. 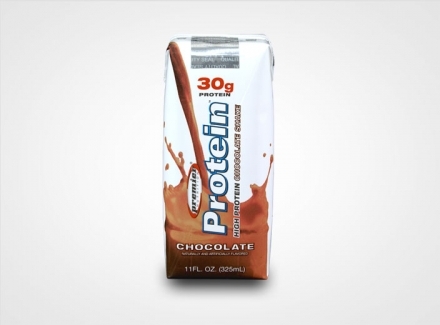 The Premier Protein shake contains 30 g of high-quality protein, 1 gram of sugar, is just 160 calories and helps re-fuel your body after a vigorous work out. Each shake is nutrient rich with 8 Essential Amino Acids, 24 Vitamins & Minerals and is an excellent source of Calcium. They come in three delicious flavors, chocolate, vanilla and strawberry. After my regular fitness routine this morning I had a Premier Nutrition Chocolate Protein Shake. It was satisfying, delicious and gave me the energy that I needed to take care of my little boys. Protein provides energy for the body which helps keep us from becoming fatigued. Busy moms need protein because we use a lot of energy taking care of others. That is why it is very important to take care of our bodies first. In the middle of the afternoon, right around nap time, sometimes I feel like I could take a nap as well. But I know that I have housework to do, e mails to answer and other chores so taking a nap is not an option. Eating a Premier Protein Bar in the afternoon gives me the extra energy that I need to make it through the rest of my day. 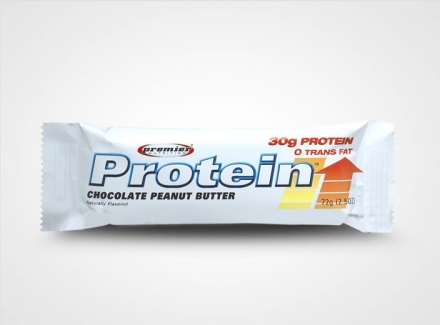 With 30 grams of high quality protein, the Premier Protein Bar has what it takes to be the most convenient meal replacement bar on the shelves. These bars are nutritious, tasty and come in Chocolate Peanut Butter, Double Chocolate Crunch, and Yogurt Peanut Butter Crunch. Each bar contains 30g Protein, zero Trans Fat, zero Hydrogenated Oils, and no High Fructose Corn Syrup. The Double Chocolate Crunch satisfies my mid afternoon chocolate craving without the guilt! Premier Nutrition Bars and Shakes are available to purchase at Costco, Sam’s Club, Meijer, Wal-Mart and online at premiernutrition.com. For more information on Premier Nutrition visit them on Facebook or the Premier Nutrition Blog. *Disclosure: I received a sample of Premier Protein Bars and Shakes in exchange for this review. All opinions are accurate and 100% mine.